Spotify investor and serial entrepreneur Shakil Khan is famous for his early involvement with the music streaming company, and his close friendship with CEO Daniel Ek. He’s dropped a High Court claim against his estranged brother Tanweer Khan that alleged harassment and threats. The complex court case raised questions about Shakil’s involvement with Spotify and about his past, generating some awkward publicity as Spotify was planning to go public. Shakil said he wants to put the case behind him. Tanweer said he is considering his legal options. Shakil Khan, who goes by the nickname “Shak,” is a serial entrepreneur and angel investor. He is a close personal friend of Spotify CEO Daniel Ek, and was involved with the music company during its earliest days. Ek even backed one of Khan’s companies, Student.com. The complex court case threw up questions over the exact nature of Khan’s early involvement with Spotify, his health, and his spent convictions, which cannot be detailed for legal reasons. It also generated some awkward publicity for the streaming music company as it planned to go public. Spotify largely tried to keep out of the way, describing the fight as a “family dispute” to Billboard earlier this year. The case first came to light in February after a UK judge refused to grant Shakil either anonymity or an injunction banning contact from Tanweer. In the particulars of claim, filed in March to the UK’s High Court and seen by Business Insider, Shakil accused his brother of harassment and making threats. He said the harassment began around June 2017, after he had refused to invest in his brother’s second-hand car market startup, Carbaya. 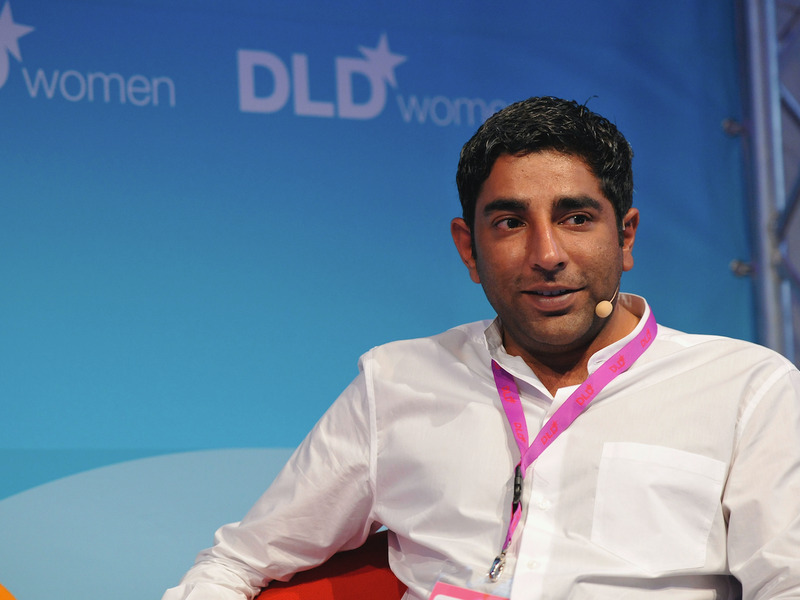 Tanweer denied the claims and told Business Insider Shakil had reneged on an agreement to back his startup. According to the suit, Tanweer emailed journalists and Spotify insiders, including chief executive Daniel Ek, referencing Shakil’s spent criminal convictions. According to Tanweer, Shakil’s failure to disclose his past to investors might be a breach of US financial rules. The case had been expected to go to trial. Tanweer said he is considering his legal options.